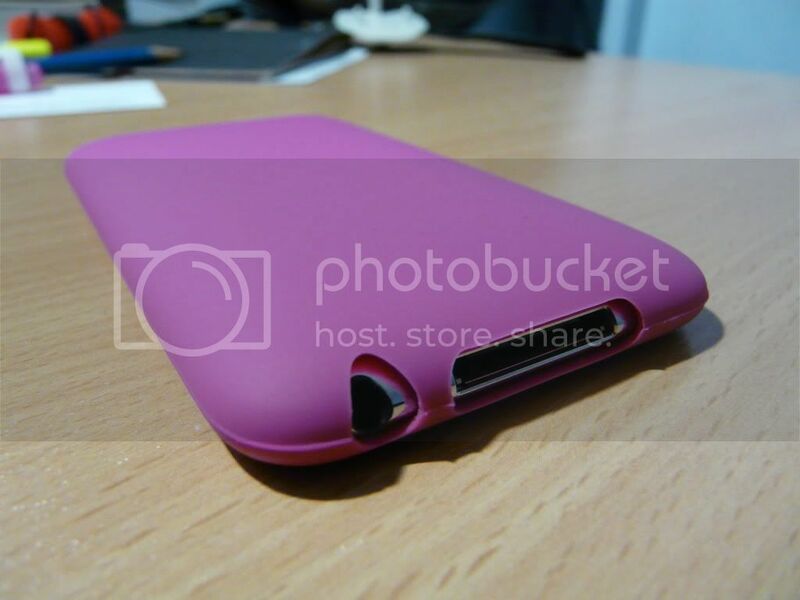 No brand iPod Touch Casing Review: Why pay so much? [REVIEW] It is not so often that I find such quality product at such low price. Before you suspect that I am trying to sell you something, I am NOT! 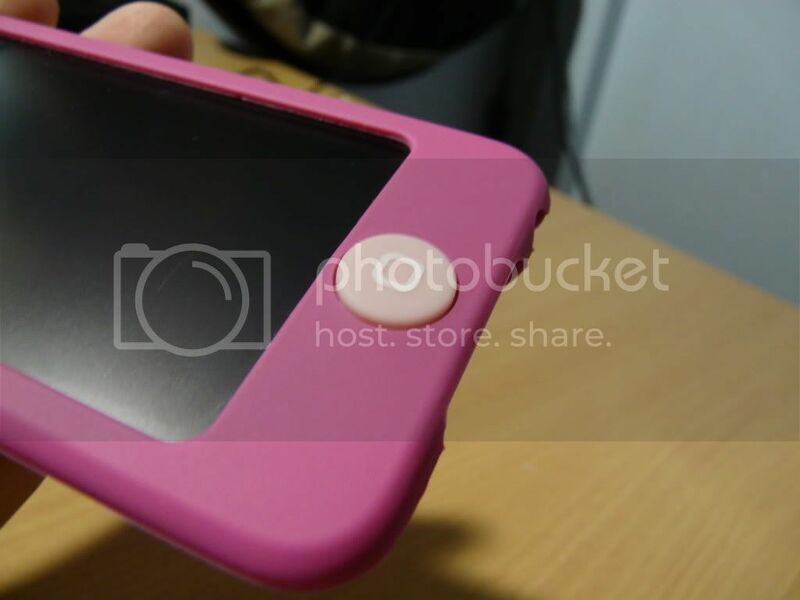 And if you are an iPhone or iPod Touch owner, you would have seen this casing before in the Apple shops and you would have notice that all the casings in those shops are from SGD$40 onwards. But my sister bought this casing at a cool SGD$6! In case you are wondering why the big difference in the price of the case when you buy it at the shops, I think this casing is actually a copy or OEM right out of the factory. Hit the link below to buy it. The thing about this casing is that the quality of the plastic is actually quite good and feels brilliant in hand. I mean that is outstanding given the price of the case is SGD$6. In fact, I am very amazed by the buttons parts of the case. It makes pressing the volume buttons a much more pleasant experience, because it seems that I can press them with lesser strength. So is the power/sleep button on the top. Also check out the button that you use most often on the device. On the casing, they have put on an even bigger button. And guess what? It feels terrific to press it. Maybe I just overstating everything. Or am I? I am not a big fan of buying casing for devices because I enjoy using the devices as they are designed. That is the reason why designers design them right? 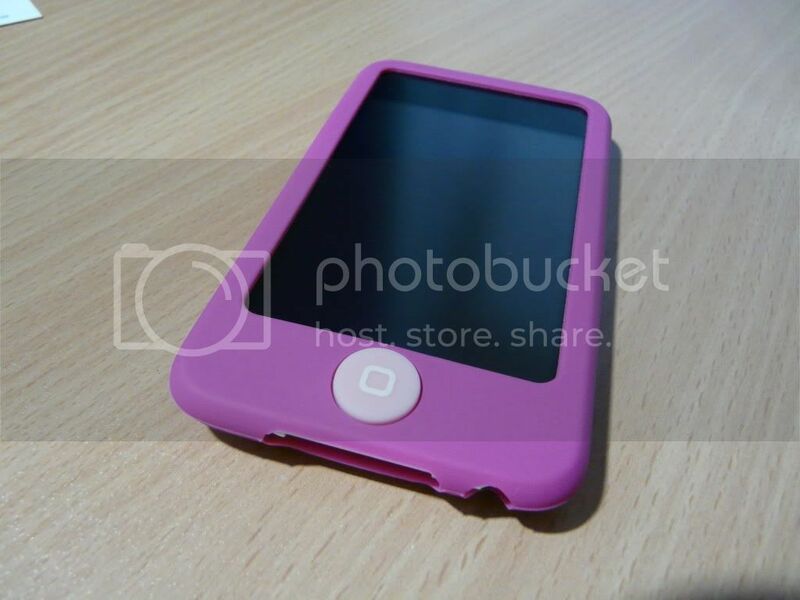 But for devices such as the iPod Touch you have to have one. Otherwise the device gets scratched as easy as seeing an iPhone on the MRT. 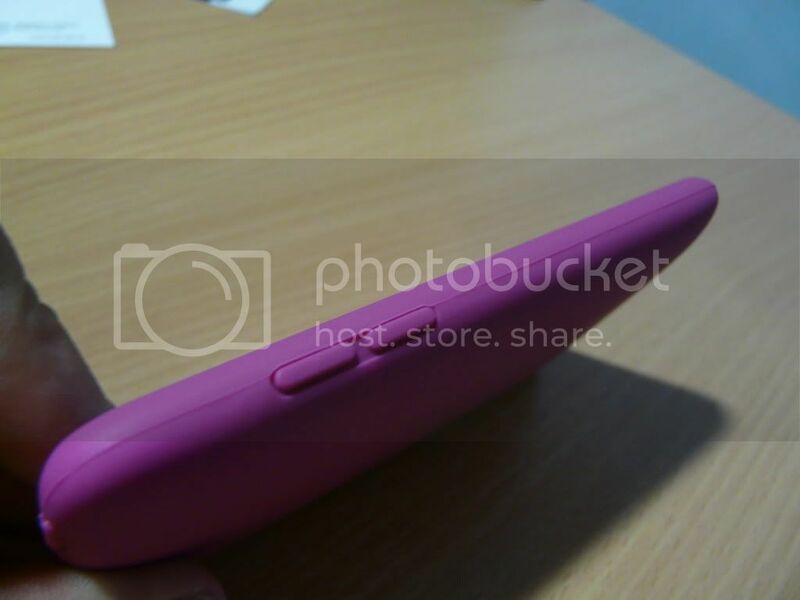 More pictures of the casing after the break. Android OS: The Most Popular Android Phone? Samsung Galaxy Spica: Your Eclair is ready! Dell Inspiron R: Inspiron gets specs bump! 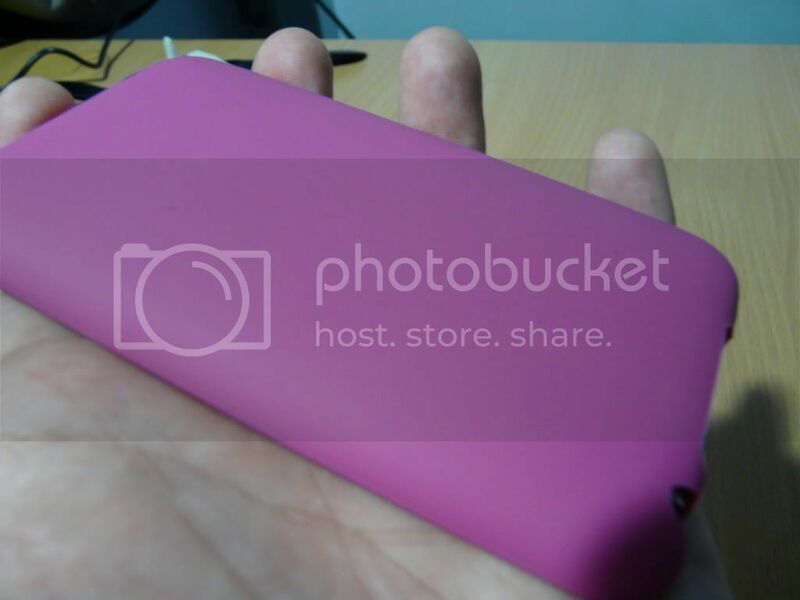 Nokia 6700 Slide: It’s a red phone! HTC Legend: Is it really the Legend in making?